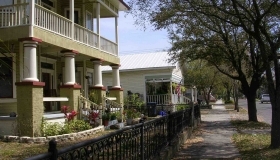 Established in 1867, Palmetto Beach is a diverse waterfront neighborhood that is rich in culture and history. Many families have lived here for generations. 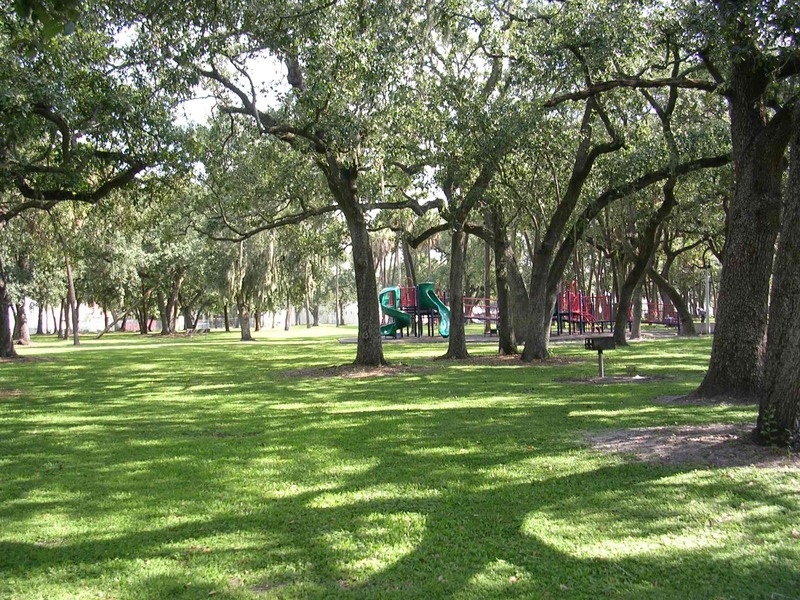 Palmetto Beach grew up around four cigar factories, the electric streetcar, and DeSoto Park–one of the best public parks in Tampa! 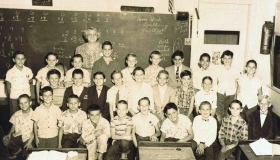 The recently renovated DeSoto Elementary School, specializing in environmental sciences, was one of Tampa’s first public schools. Palmetto Beach is tucked away on McKay Bay, yet centrally located with access to major roadways, including the future I-4/Selmon Expressway Connector. 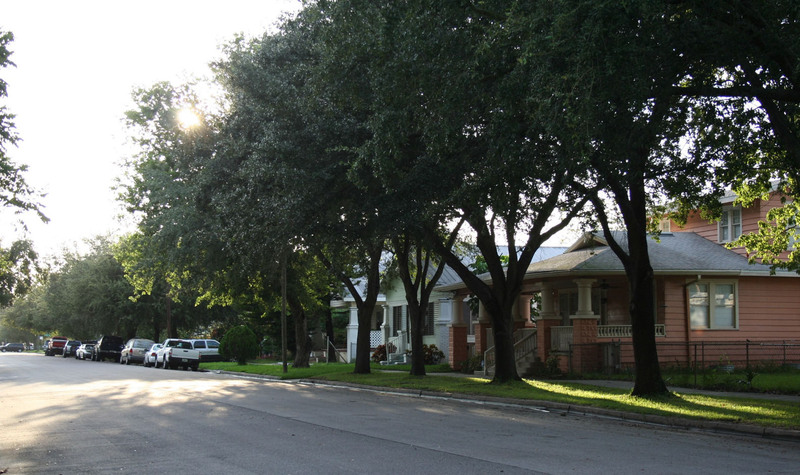 Our neighborhood offers a variety of housing options, transit service, bicycle paths, and tree lined streets with sidewalks–perfect for enjoying the outdoors. 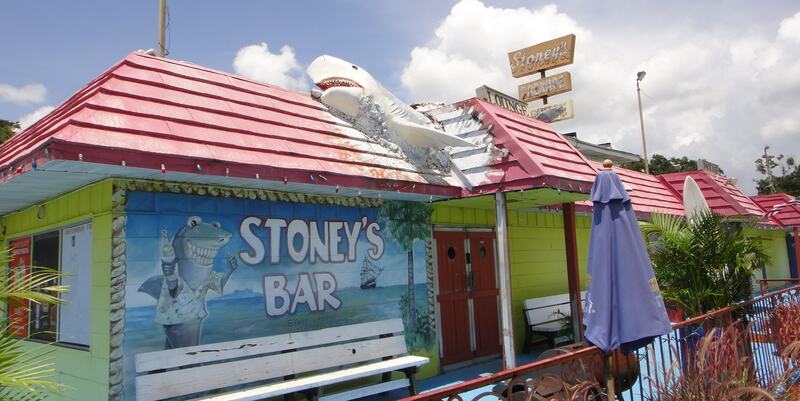 Flanked by Ybor City, downtown Tampa, and McKay Bay, “The Beach” is a special place we are proud to call home. 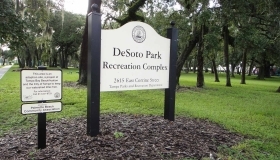 Our neighborhood park is beautifully set on 17 acres, with a swimming pool, fishing pier, waterfront fitness trail, picnic areas under the oaks, skate park, playgrounds, basketball courts, soccer field, and softball diamond. 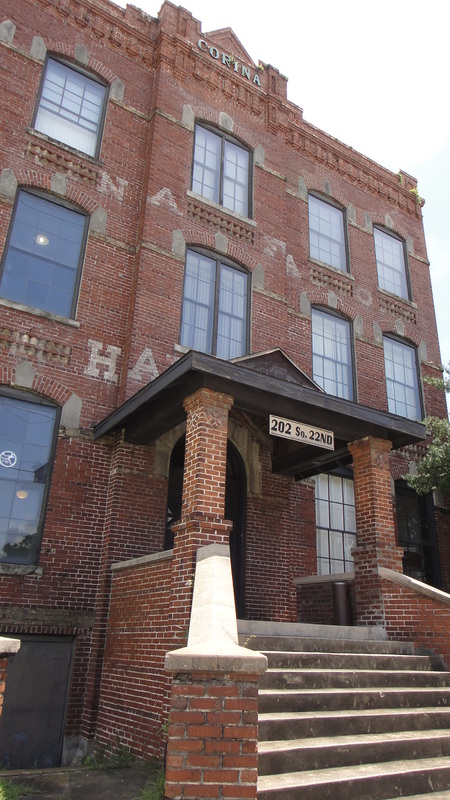 The historic park pavilion, built in 1920, is home to activities and classes for all ages, including the afterschool program and summer day camp for children. This building interior renovations are currently underway.